Given that poor old Jockey has fallen off the horse more times than I can count these last two releases, I am glad to see the back of it. 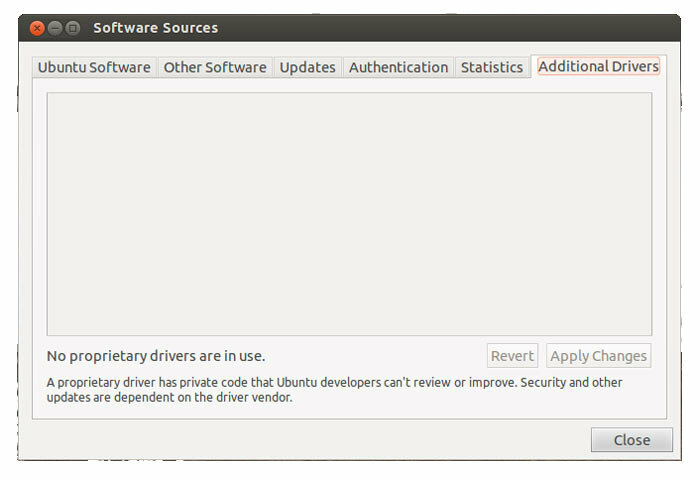 "software-properties-gtk" is known as "Software Sources" - you can run it from Ubuntu Software Center > Edit > Software Sources. According to the announcement, some components like notifications are yet to be implemented.